With 37 scalps at 19.54, only three bowlers took more ODI wickets than the spinner in 2018. He added nine at 15.22 in T20Is. 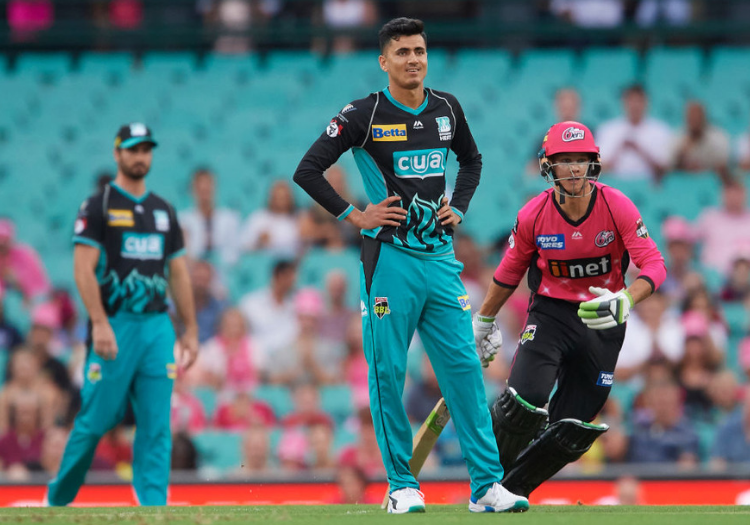 Mujeeb has represented Brisbane Heat in this year's Big Bash, picking up 12 wickets in as many matches. Head coach Stuart Law said: "It is with great pleasure to say that Mujeeb has agreed to play for Middlesex in the Vitality Blast. Mujeeb himself added: "I’m very pleased to sign for Middlesex for the Vitality Blast and it will be very exciting to play at Lord’s again. "I hope we can be successful as a team."